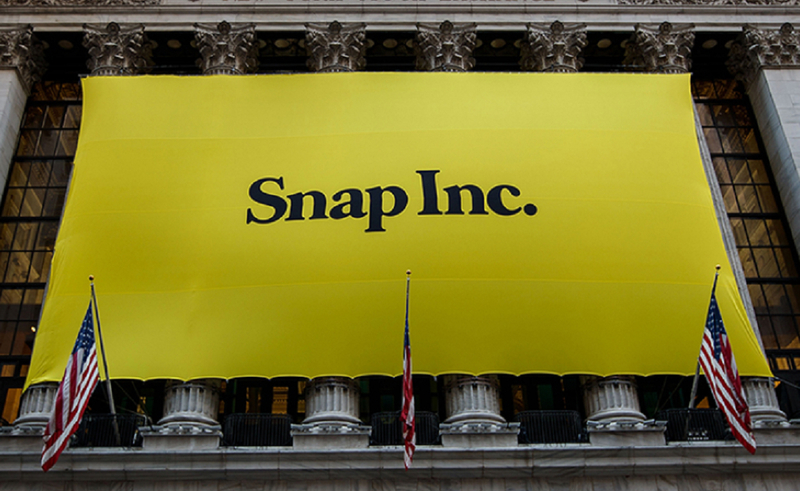 After a rough year of substantial user losses and a hefty number of departures from its executive team, Snapchat’s parent company Snap posted better-than-expected revenues for its fourth quarter. The company took in $389.8 million, besting projections of $377 million, per Variety. Despite these gains, the company did lose a significant number of daily active users over the course of 2018 — to the tune of 1 million. That said, the company’s current number of daily active users — 186 million — was flat from Q3 to Q4, suggesting that perhaps the tides are turning a bit. In its report, Snap emphasized that its iOS user base “increased both quarter-over-quarter and year-over-year,” per TechCrunch. As for its Android user base, Snap CEO Evan Spiegel reiterated that the company has experienced frequent problems with its Android app. He said Snap has put its resources toward building a new version of the app, and is testing that revamped iteration with “a small percentage” of its user base. Spiegel also touted the company’s ad reach. “We are now able to reach 70% of the total 13 to 34-year-old U.S. population with premium video ads on a monthly basis,” he said. Shares rose 19% on the heels of the report, suggesting that investors were encouraged by the figures.